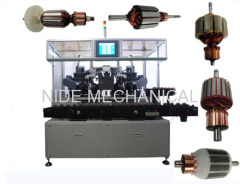 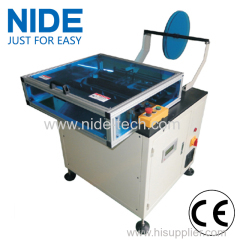 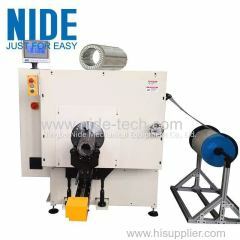 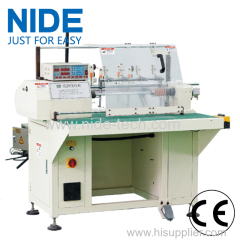 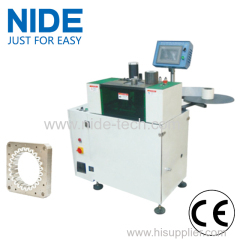 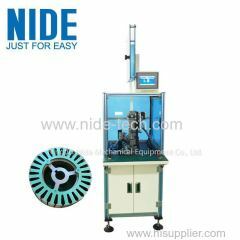 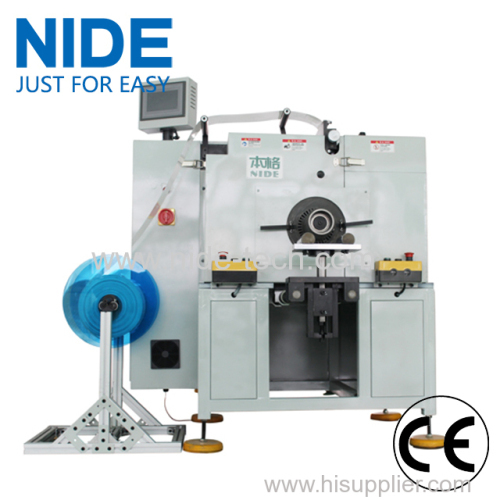 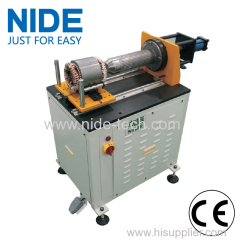 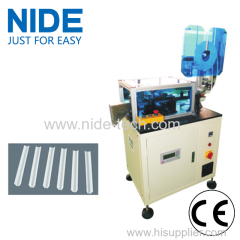 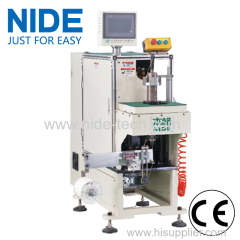 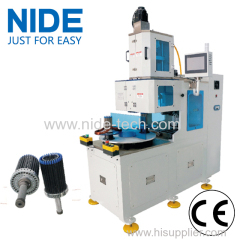 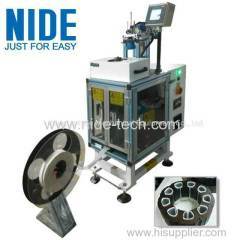 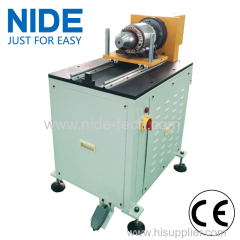 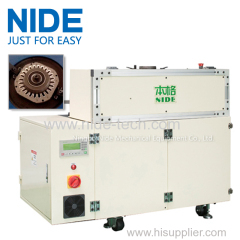 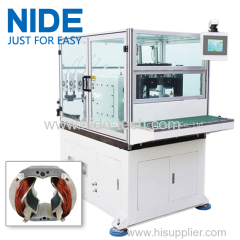 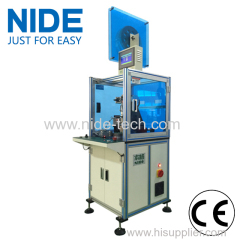 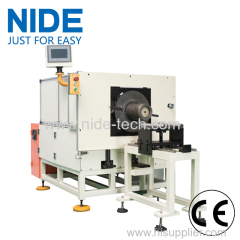 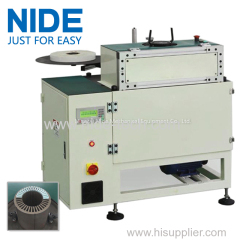 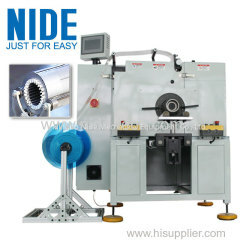 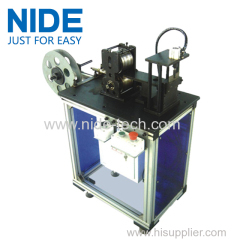 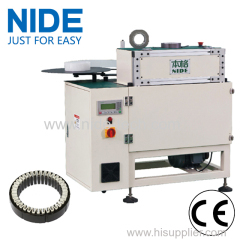 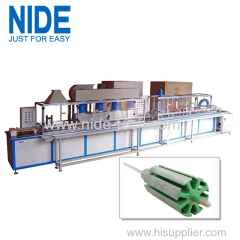 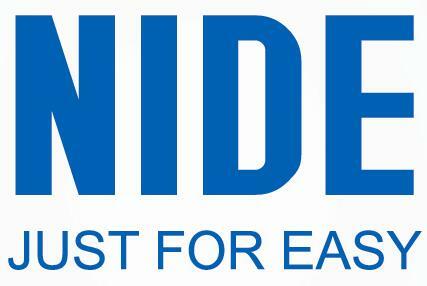 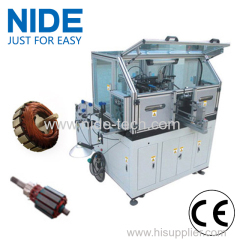 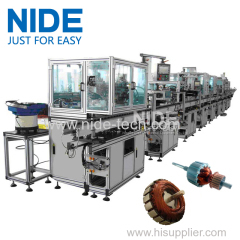 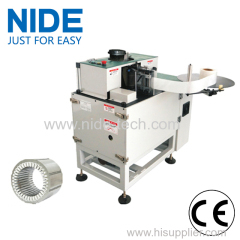 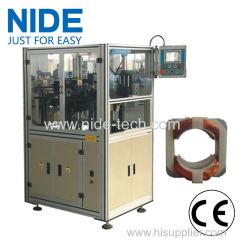 Automatic horizontal big size stator insulation paper inserting machine from China manufacturer - Ningbo Nide Mechanical Equipment Co., Ltd. 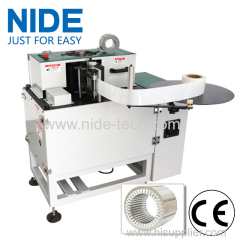 The motor stator paper inserting machine is suitable exclusively for large and medium-size motors, especially suitable for generator, deep pump motor, three phase machine, etc..
it is convenient and easy for different slot number stator production and changing tooling. 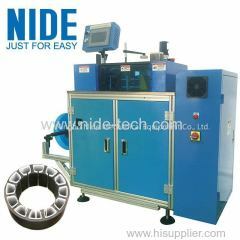 We directly supply our magnets to many countries, like USA, France, Turkey, Iran, India, Brazil, Argentina, Mexico etc.